Now many people buy a home or confuse the pink book and red book. 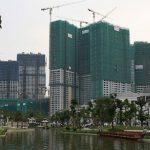 In this article, Realestatevietnam will help you differentiate between these two types. Red book is a form issued by the Ministry of Natural Resources and Environment, the cover is red, with the contents of the land use right (possibly residential land, agricultural land, gardens, ponds, forest land …). This form is called “Certificate of land use right”. Under the provisions of Clause 20, Article 4 of the 2003 Land Law, “the land use right certificate is a certificate granted by a competent state agency to a land user to protect the legitimate rights and interests of a person using land”. A lot of people confused pink book and red book. 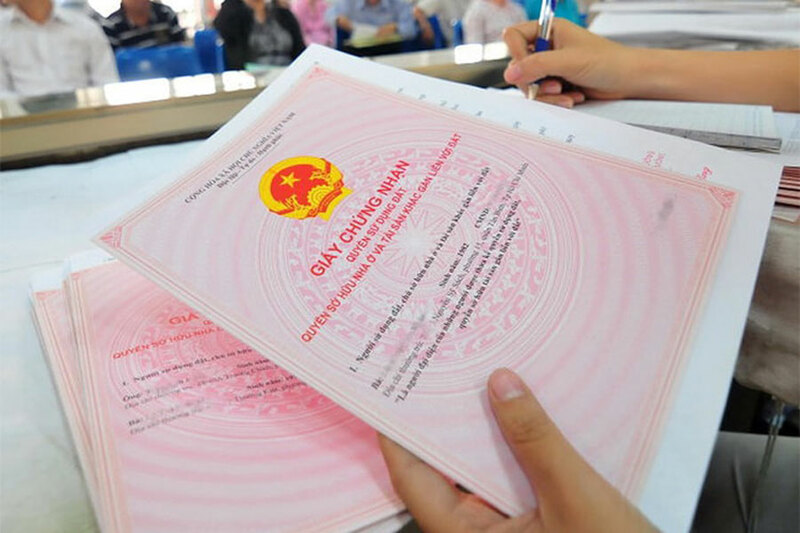 At the same time, the pink book is a form issued by the Ministry of Construction, the cover is pink with the content of ownership and residential land ownership, so the form called “certificate of ownership accommodation and land use rights “. a / Where the house owner is concurrently the owner of the residential land or the owner of the apartment in the apartment building, a certificate of ownership of the residential house and the right to use the residential land shall be issued. (b) Where the owner of the house is not concurrently the owner of residential land, the house ownership certificate shall be issued. 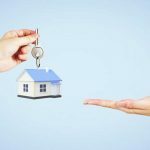 The certificate of ownership of dwelling houses and the right to use residential land, the certificate of ownership of housing specified in this clause is referred collectively to as the certificate of ownership of housing. At present, the red book and the red book have been unified into a common form, namely the certificate of land use right, ownership of houses and other assets attached to land. Certificates of land use rights, ownership of dwelling houses and other assets attached to land shall be issued to persons having land use rights, ownership of houses and ownership of other assets attached to land under a single sample in the country. The Minister of Natural Resources and Environment shall specify the certificate of land use right, house ownership and other assets attached to land. Accordingly, according to the regulations cited above, red book or pink book is a certificate of land use rights, or ownership of housing issued by competent state agencies. In practice, there are still 3 types of documents in circulation: land use right certificate, house ownership certificate and land use right certificate, ownership of houses and other assets attached to land. All three have the same legal value. 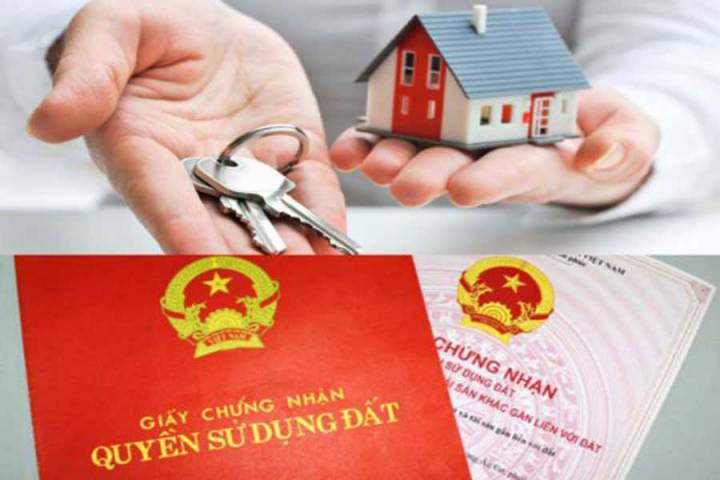 You are reading the article The simple way to distinguish pink book and red book in the Real Estate category at https://realestatevietnam.com.vn/. Any information sharing, feedback please contact through Hotline 0909890897 (24/7) or email to info@realestatevietnam.com.vn. What Is The Difference Between The Pink Book And Red Book? Which Cases Do Not Have A Red Book? What Is The Difference Between The Red Book For Households And Individuals? Have The Apartment Had Not Yet A Pink Book To Be Transferred?